As 2015 draws to a close, it's time to look back on the year in music. 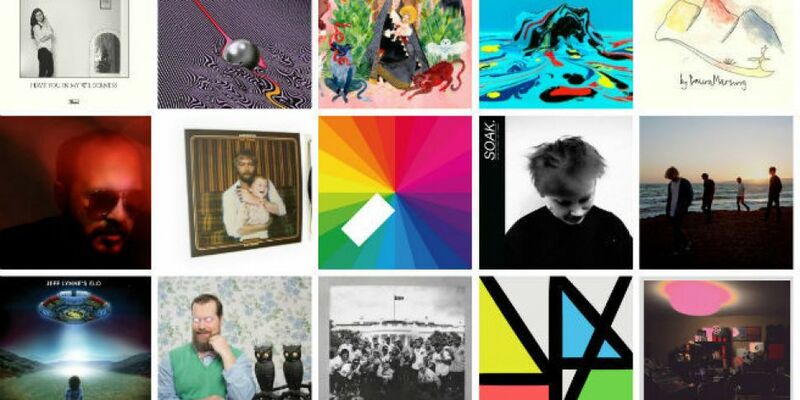 Tom Dunne has drawn up a list of his favourite albums of 2015. What doing you think? Way off the mark? Any glaring omissions? What were your favourite albums of the year? Get in contact. Email tom@newstalk.com.